Capture your memories with a picture behind the Frame Photo Props! This Black Frame Photo Prop Set of 3 is perfect for any event. You will receive three cardboard props that measure 32" high x 26" wide, 21" high x 15" wide and 15" high x 9" wide. 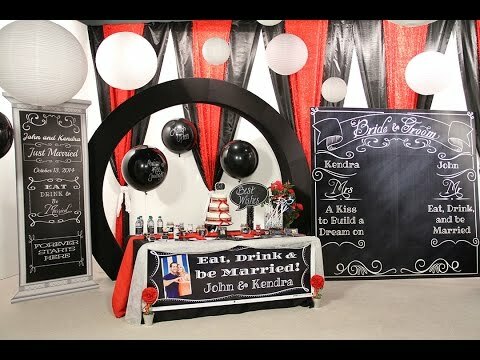 Gather up your party guests and pose for funny, memorable pictures behind the Black Frame Photo Props.